AFFLICK Land Speed Racing Team are back from Australian Speed Week with another two Aussie records. 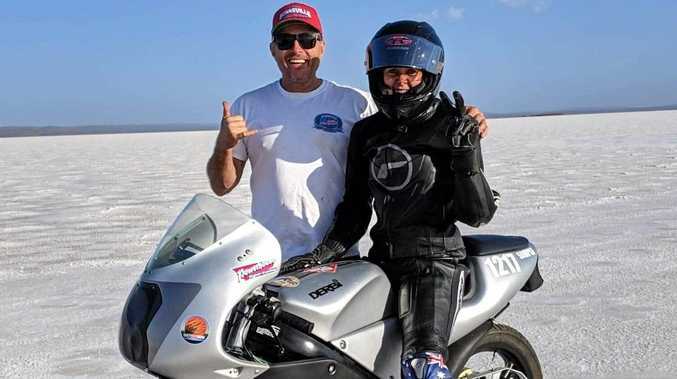 This time team member Joanne Fysh has set the Women's Australian Speed Record for 50cc motorcycle out on the salt at Lake Gairdner in South Australia. "It was scary but very exciting to compete," said Ms Fysh. "Salt racing fever has got a hold of me and I can't wait to do it all again, maybe next year at Australian Speed Week. "It was so much fun especially to have all the support from the team and our sponsors." Fellow team member Jean-Paul Afflick set the Australian 50cc sidecar speed record as well. The team travelled to Lake Gairdner for what turned out to be an interrupted week of competition. 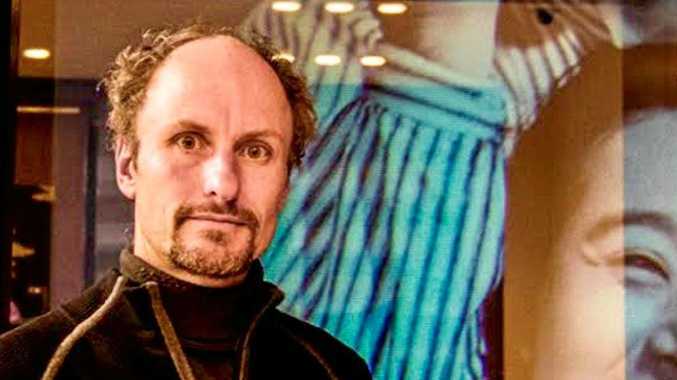 "It was 45C out on the salt for the first two days and then the whole track had to be cleared one day due to a severe lightning storm," said Jean Paul. "Salt is a great conductor of electricity so you don't want to be out there in a storm." "We really want to say a huge thanks to our local sponsors, Eastpoint Signs and Bay Seafood."